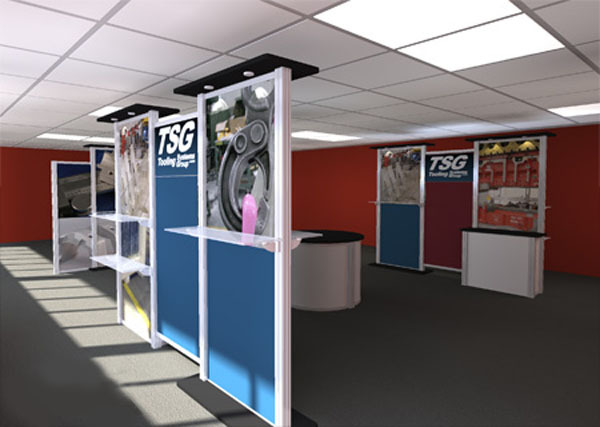 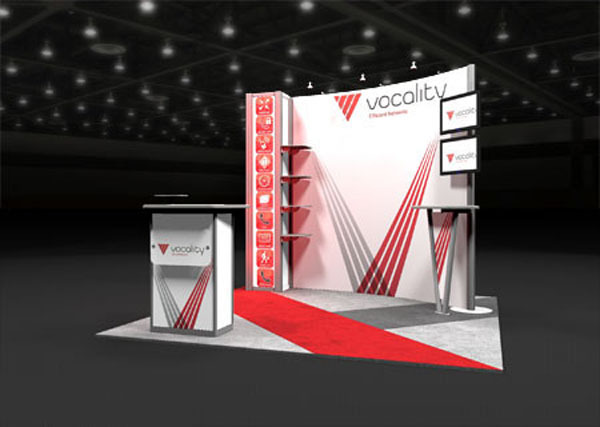 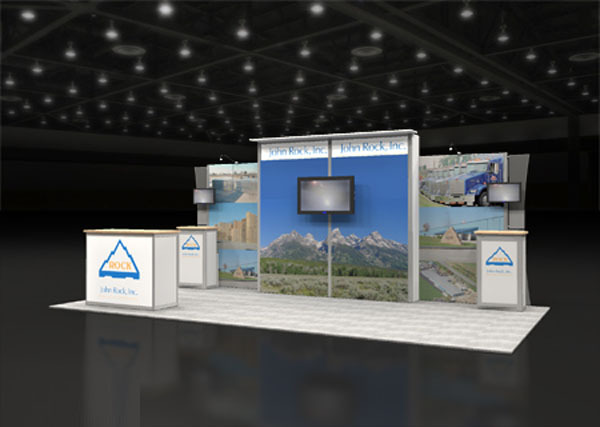 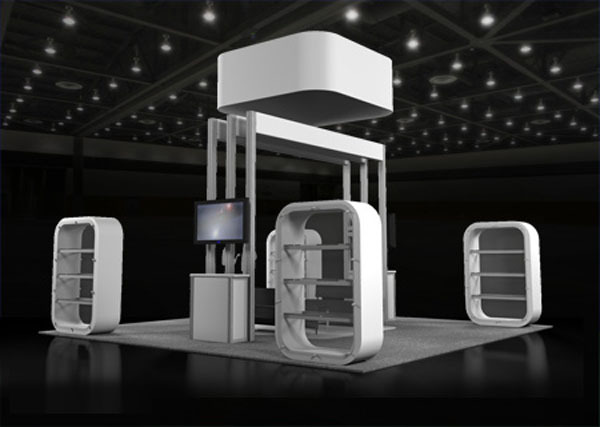 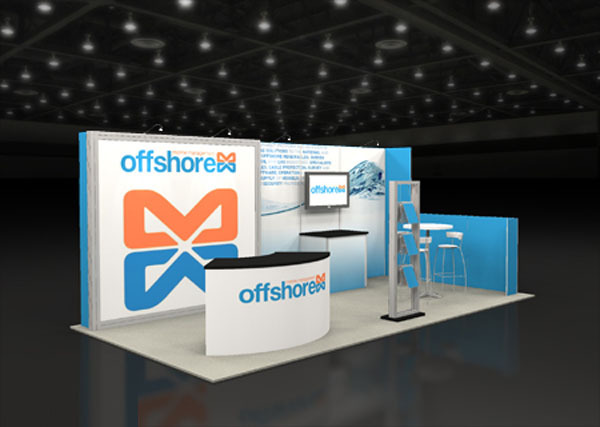 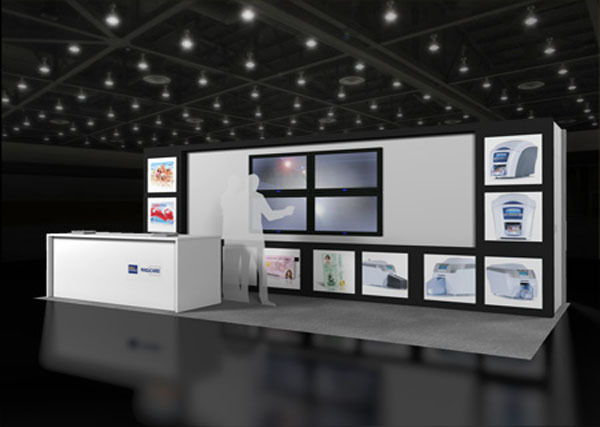 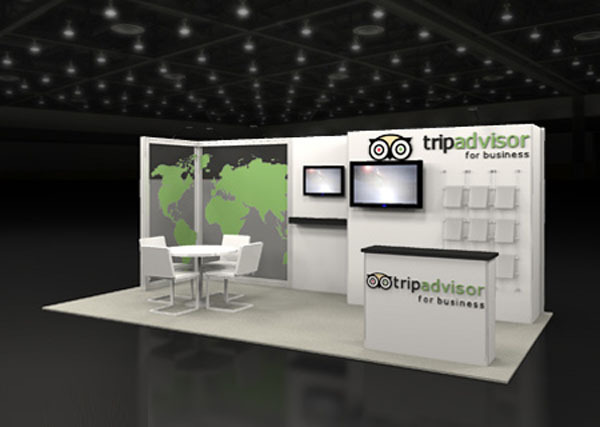 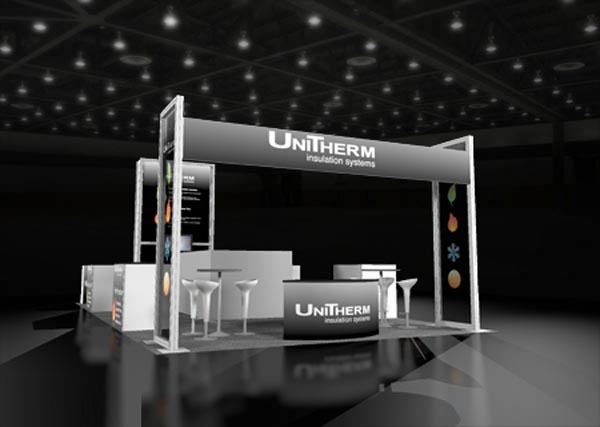 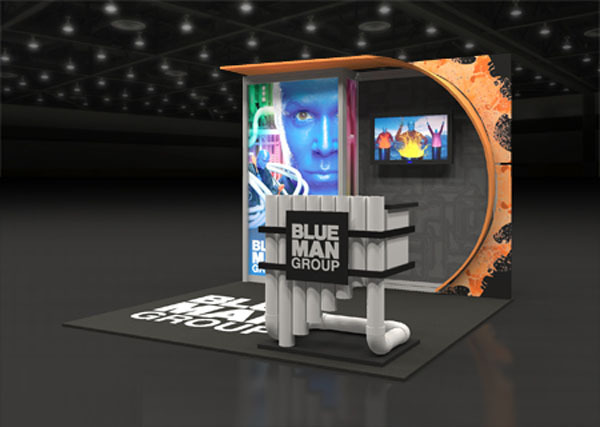 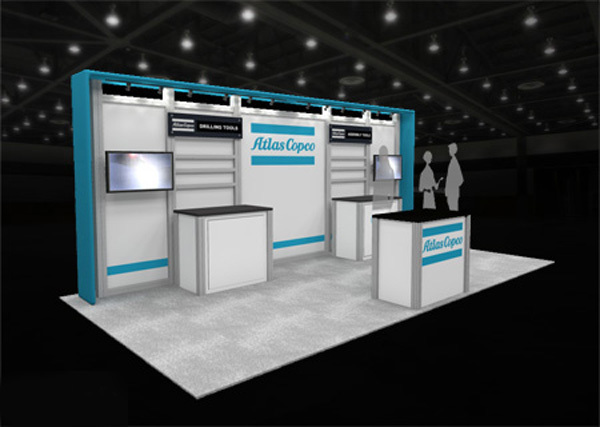 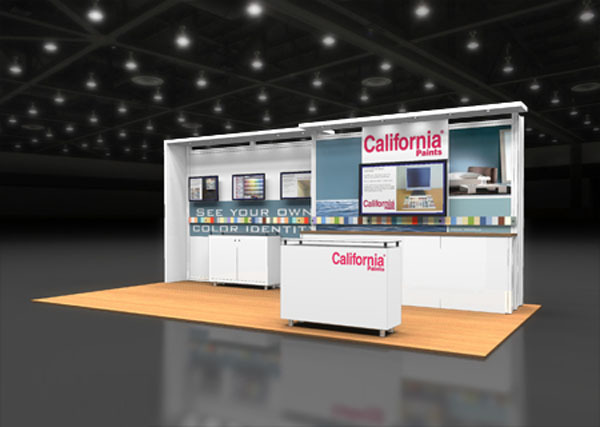 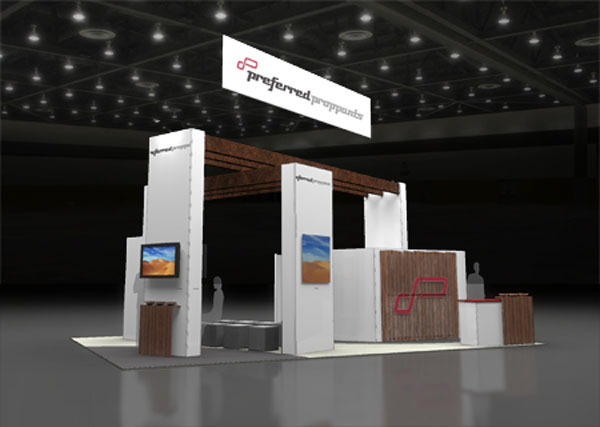 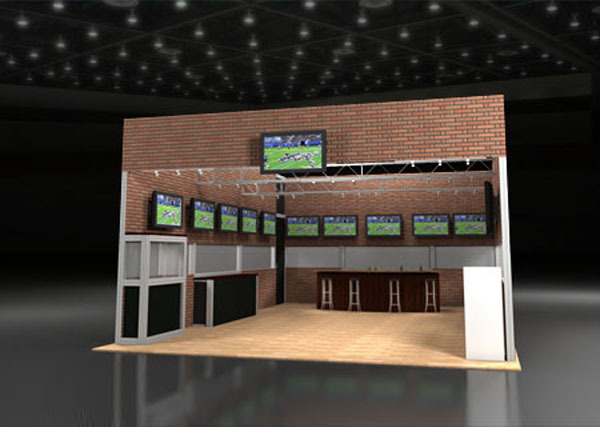 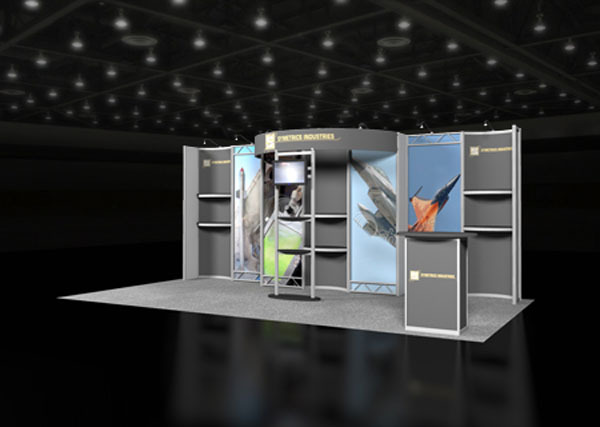 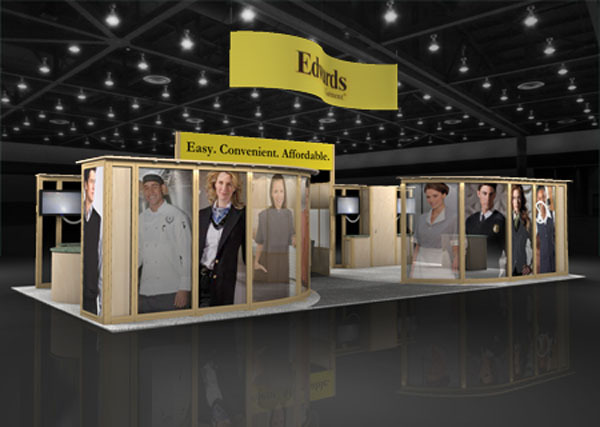 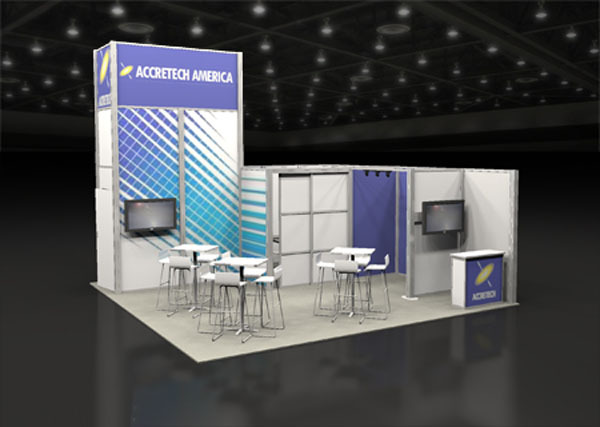 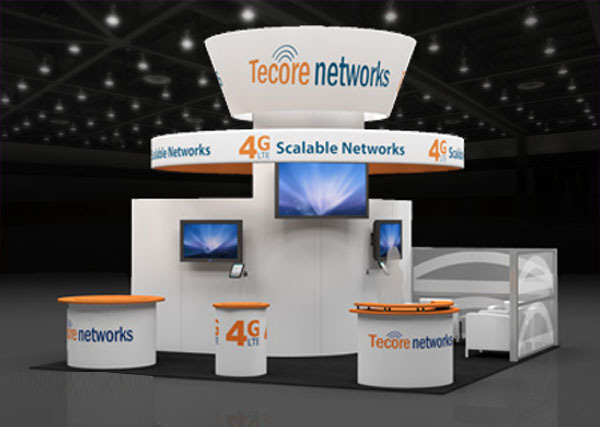 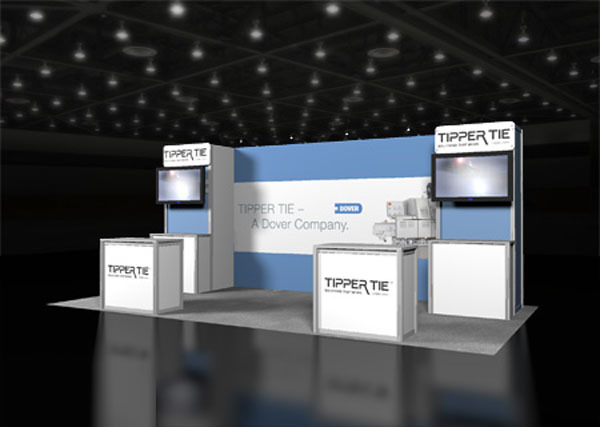 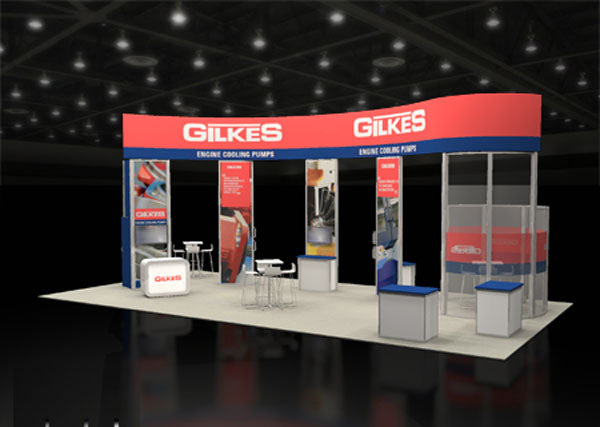 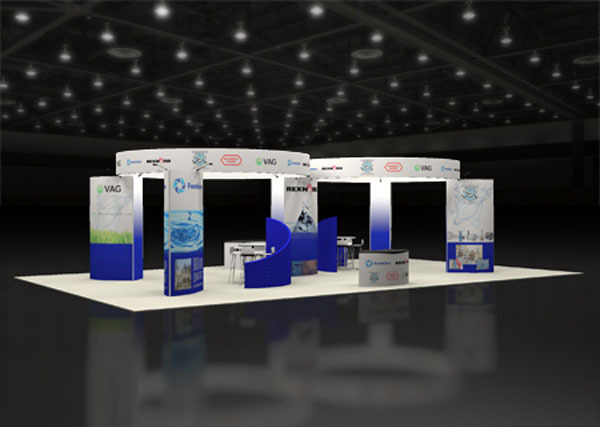 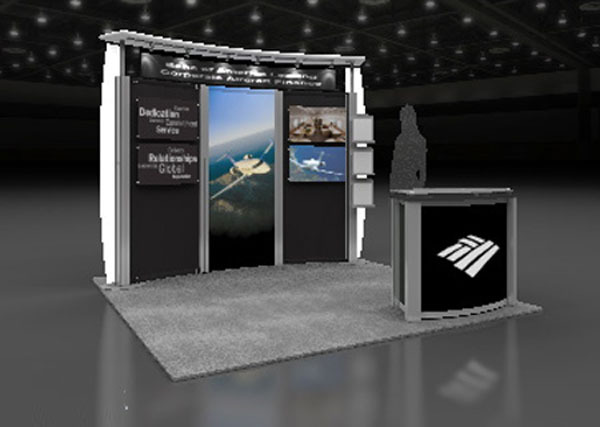 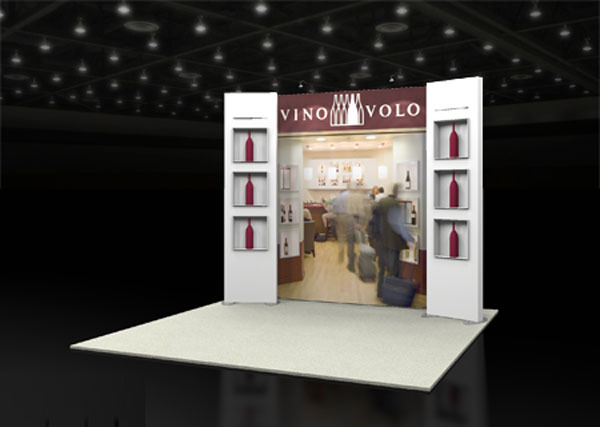 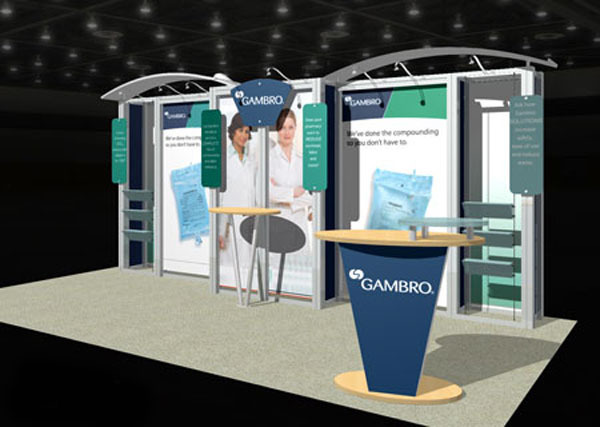 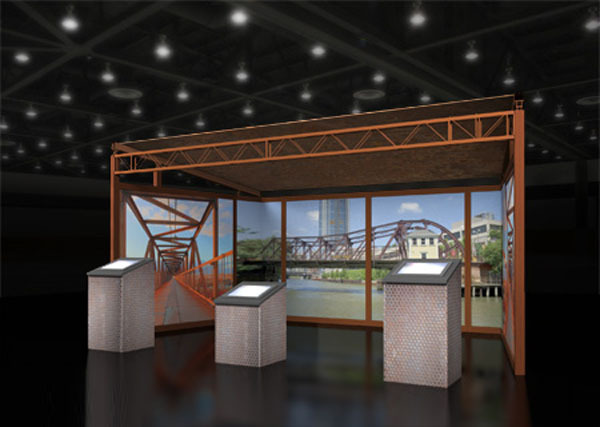 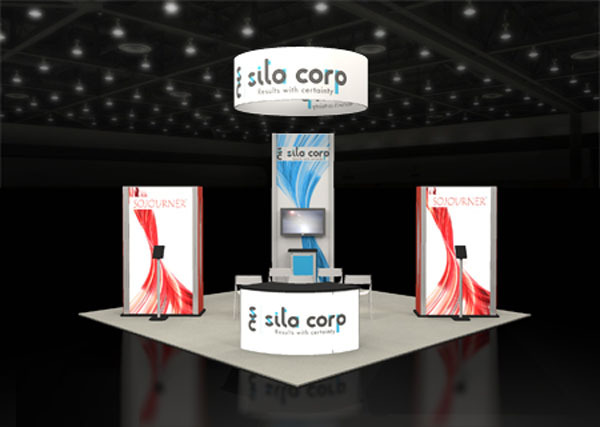 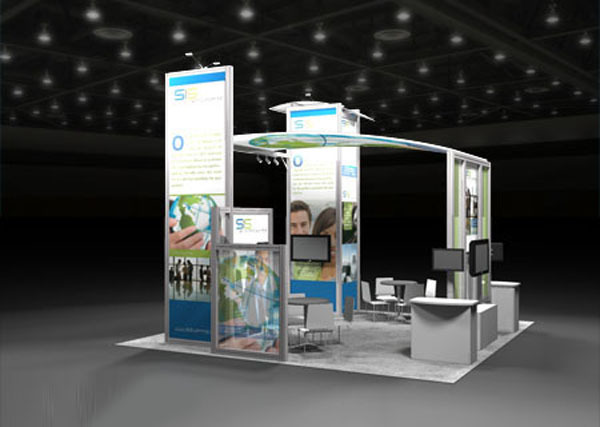 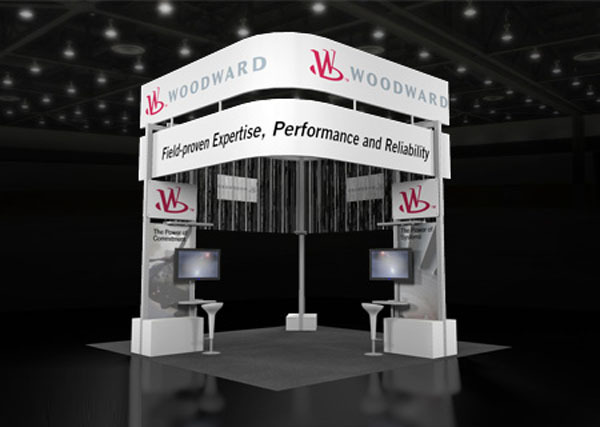 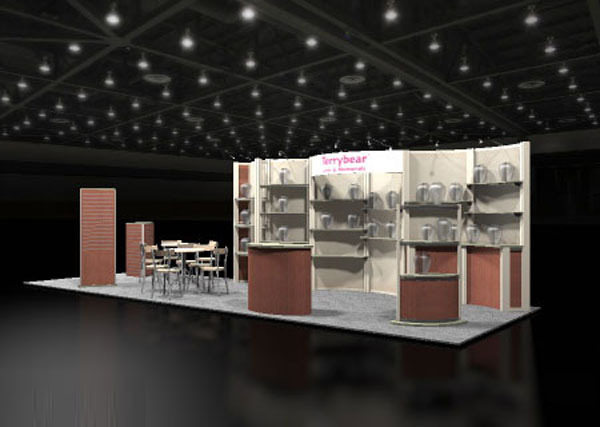 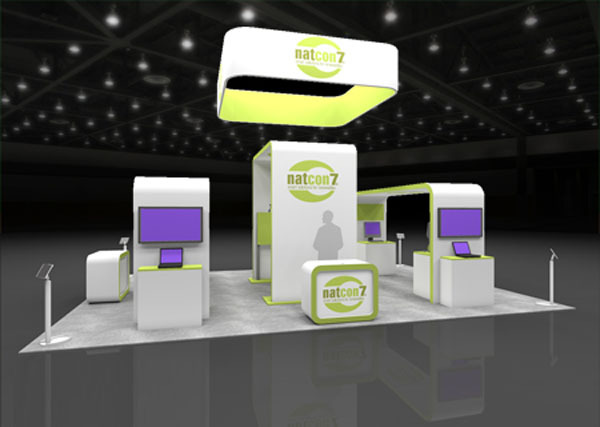 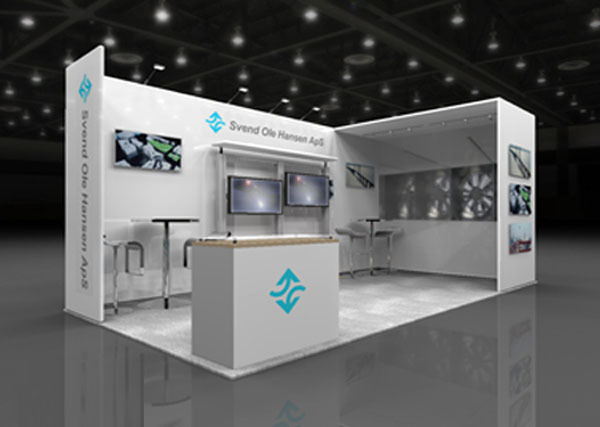 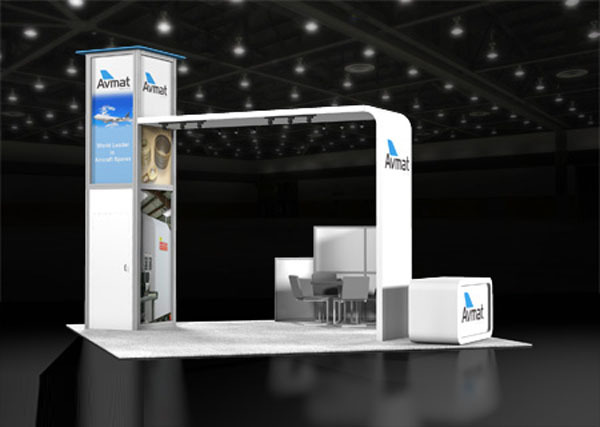 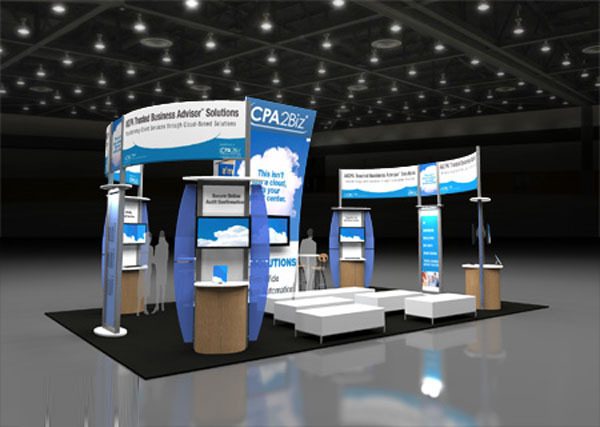 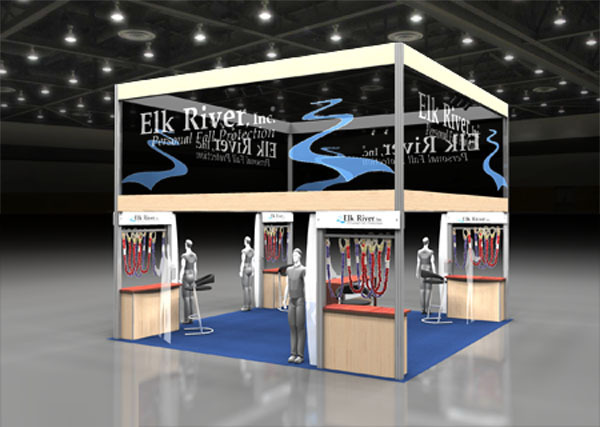 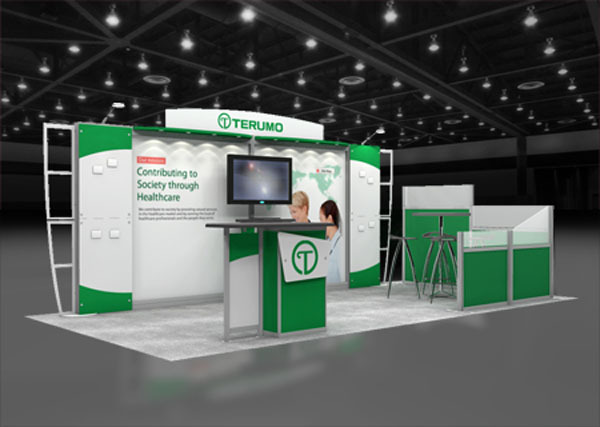 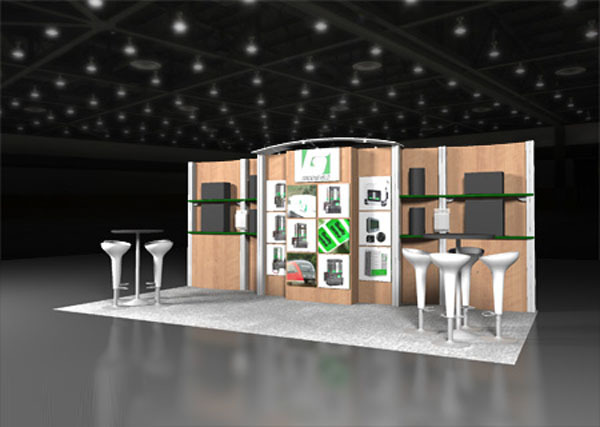 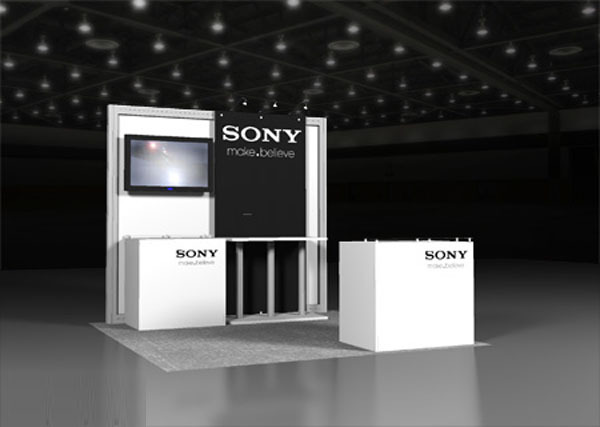 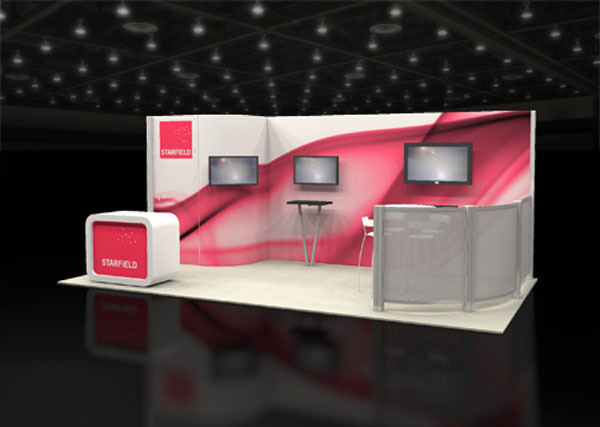 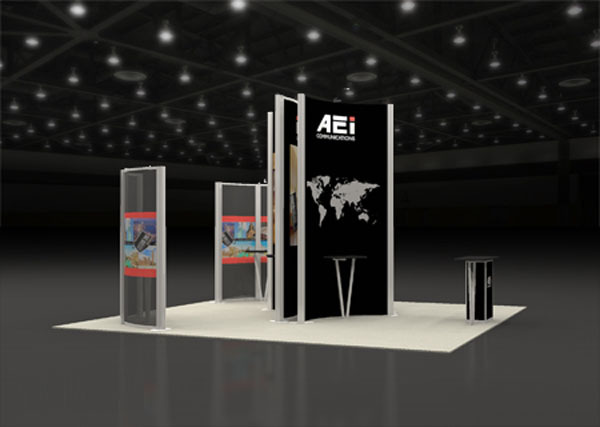 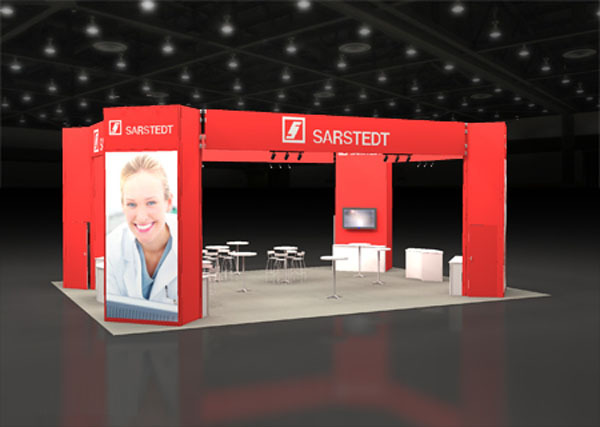 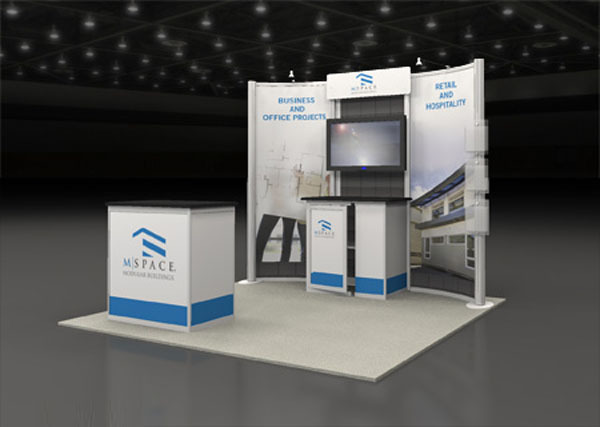 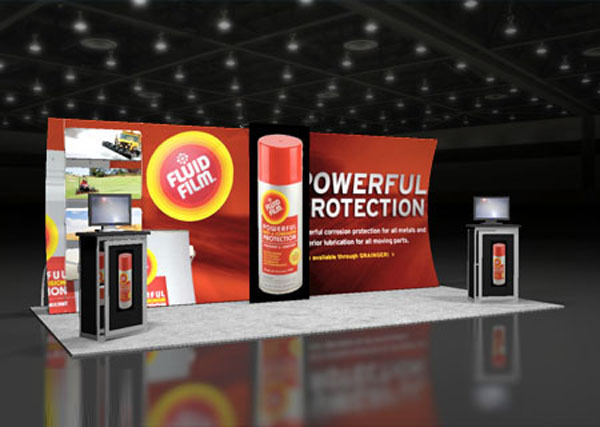 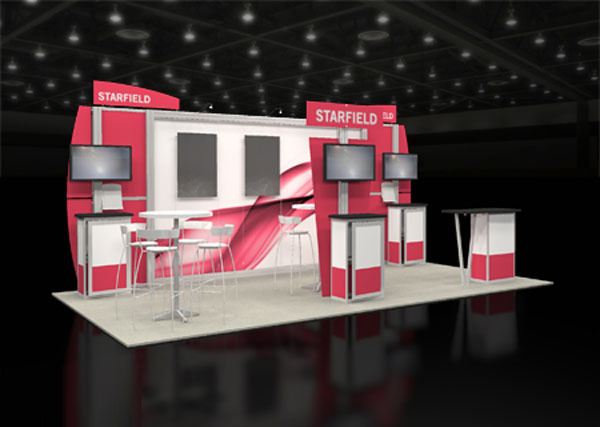 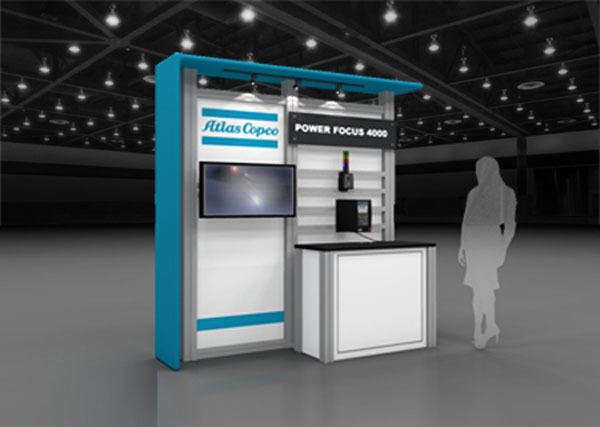 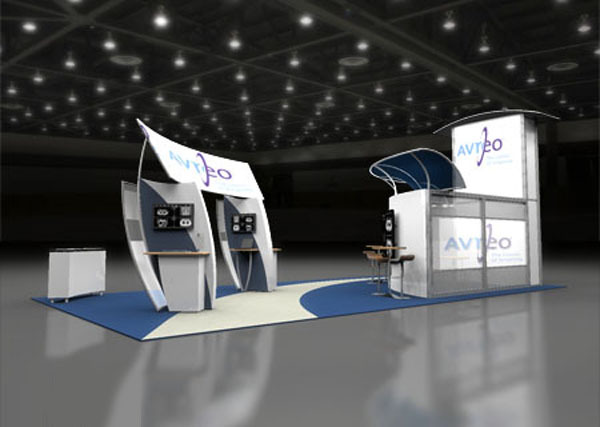 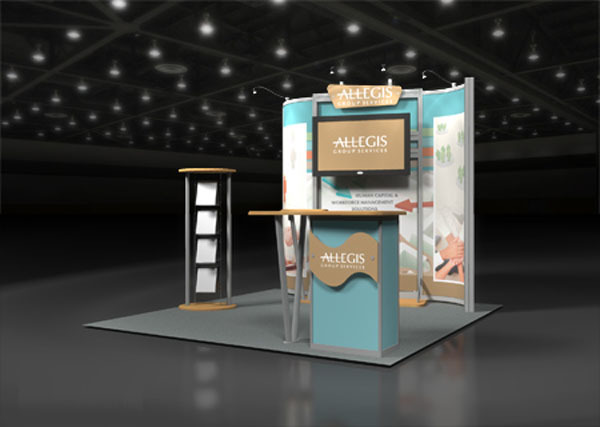 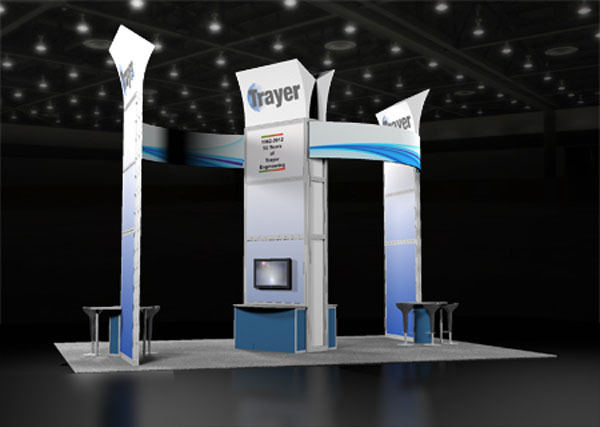 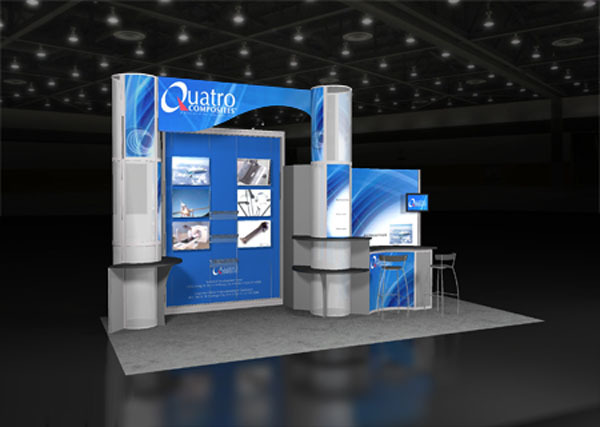 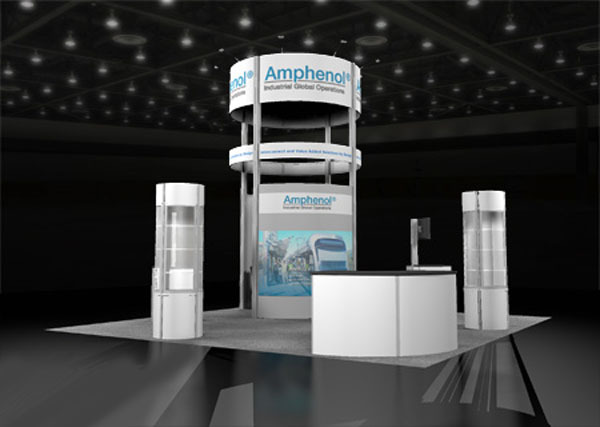 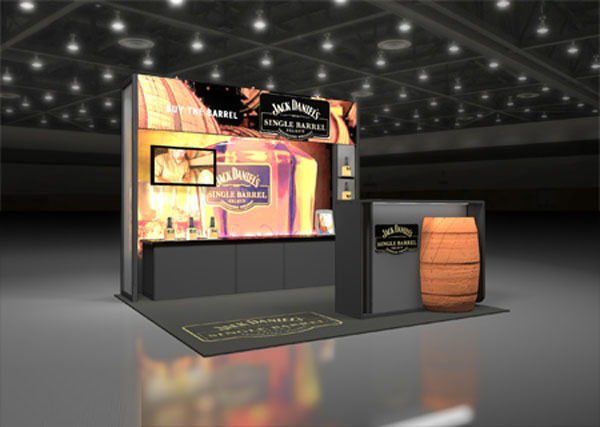 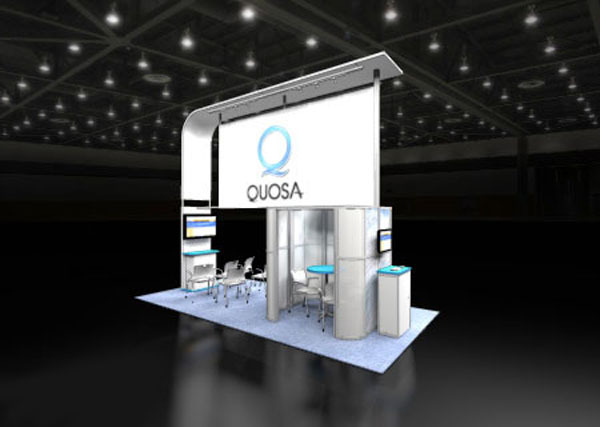 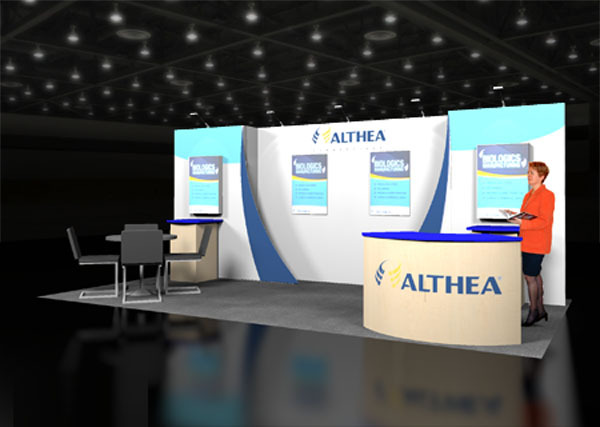 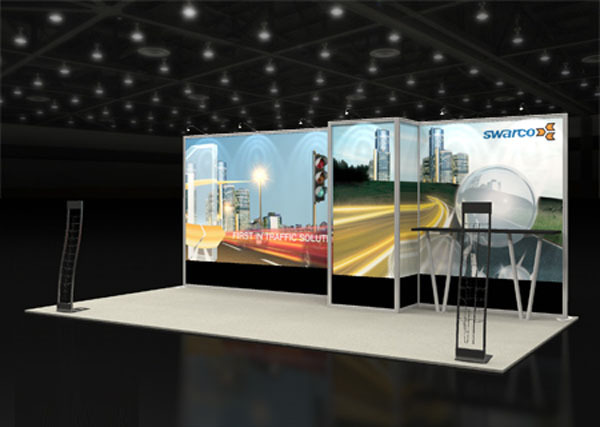 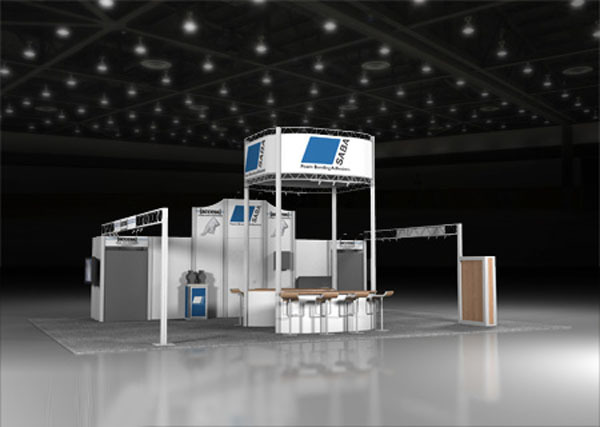 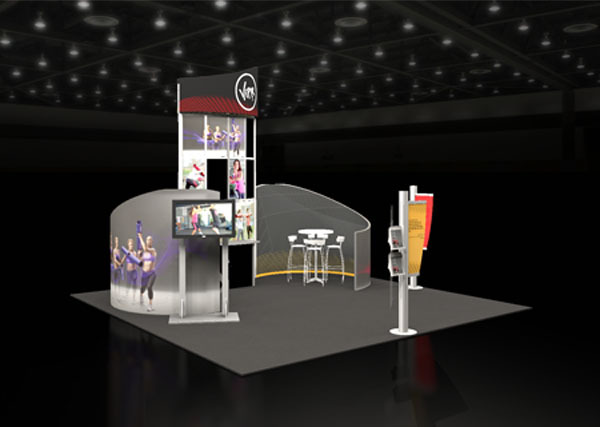 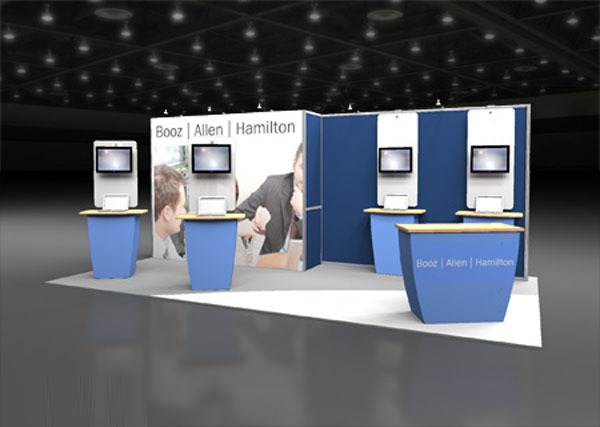 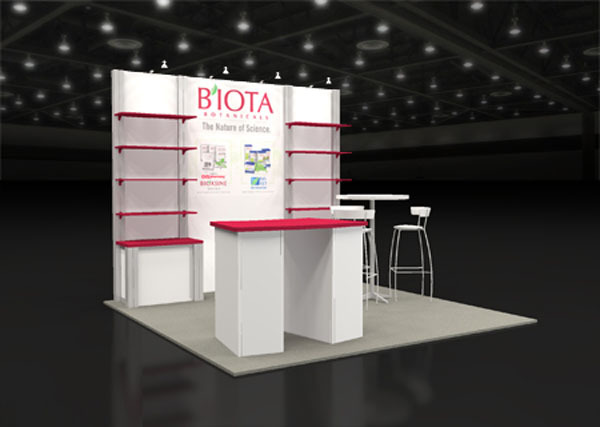 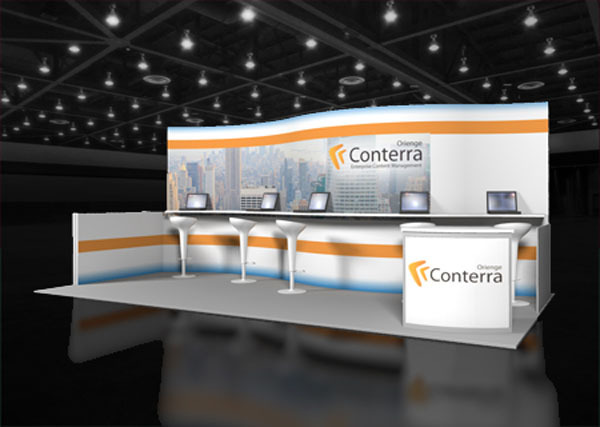 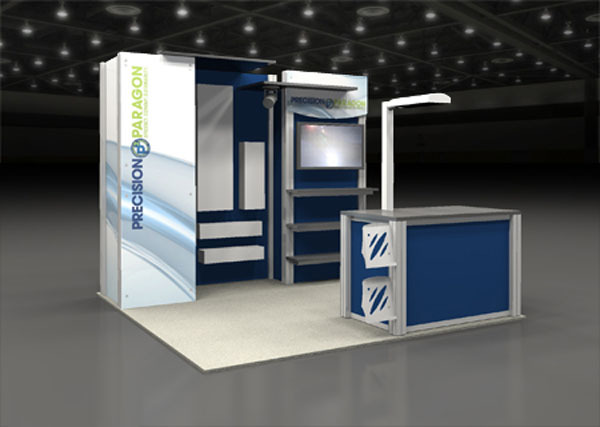 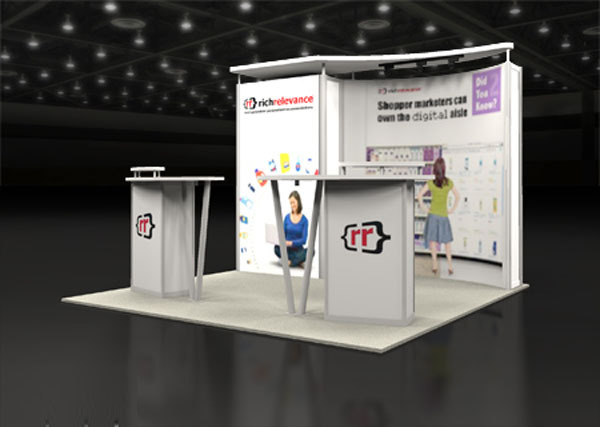 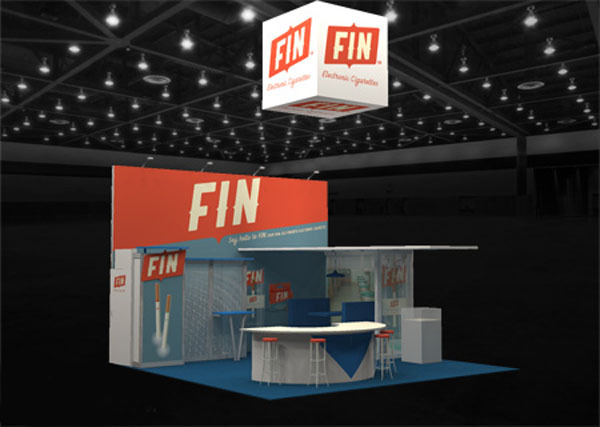 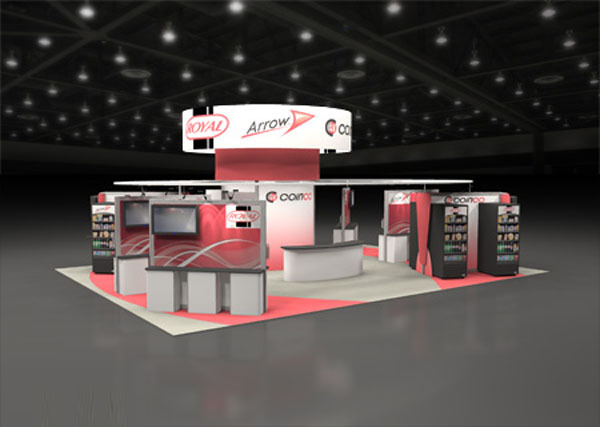 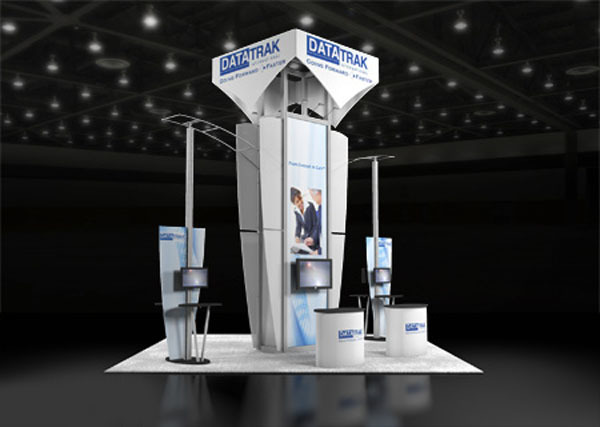 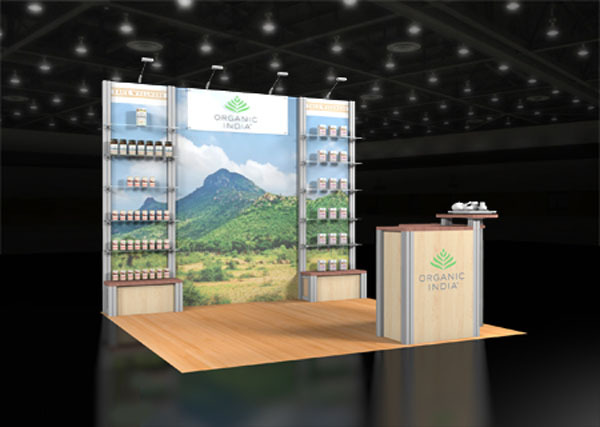 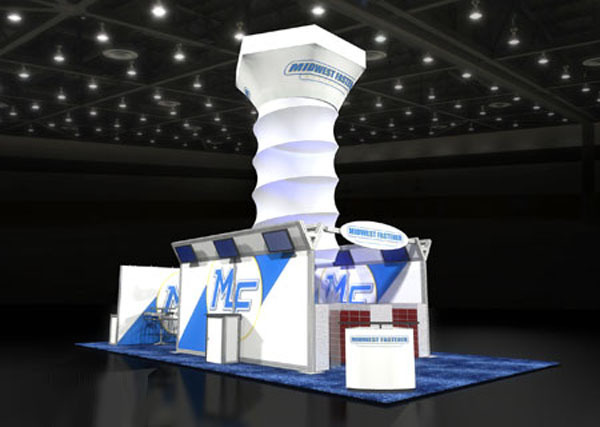 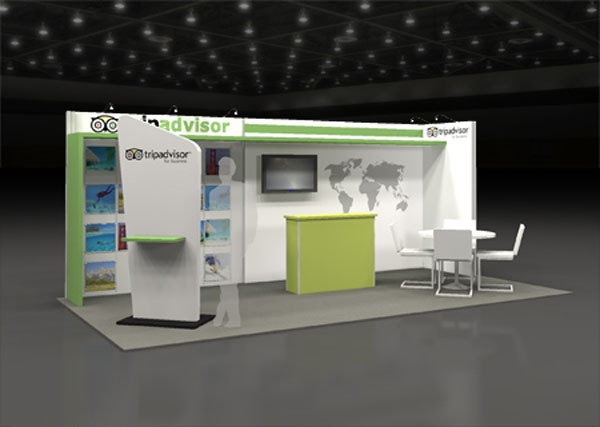 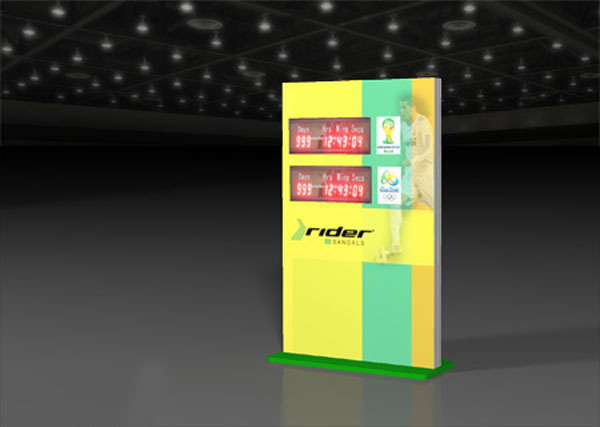 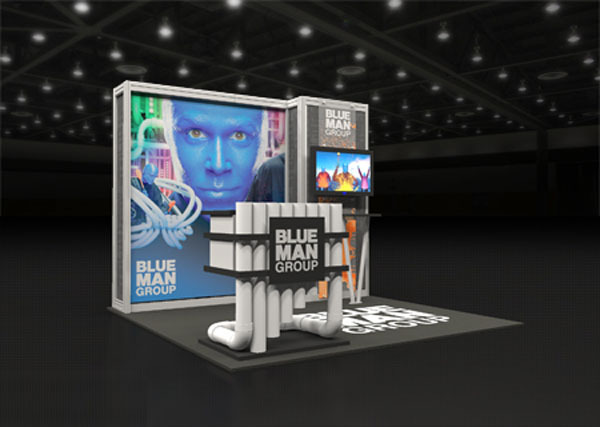 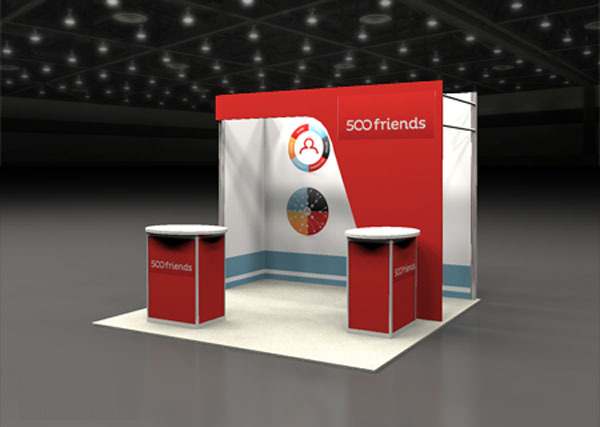 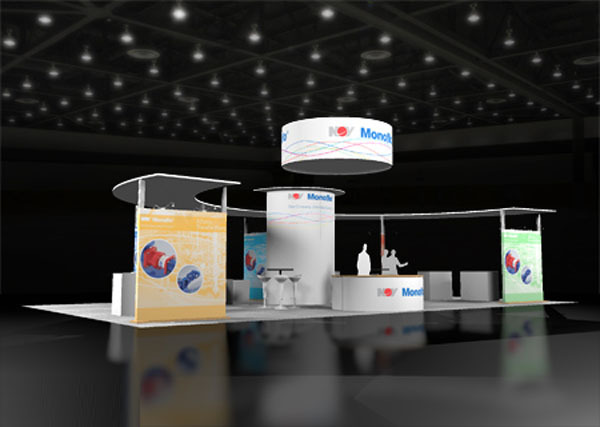 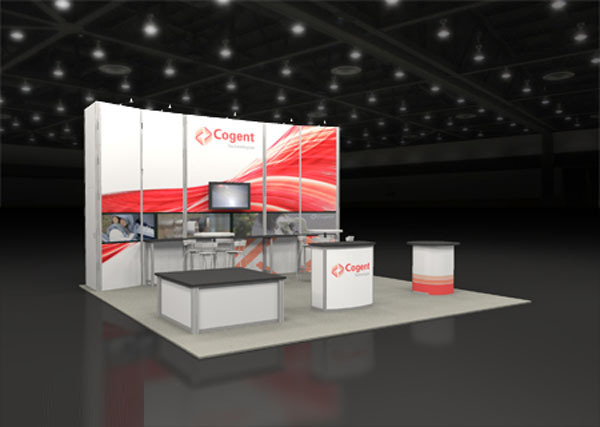 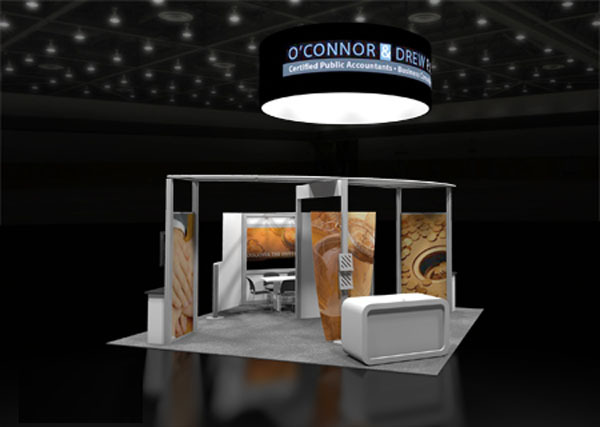 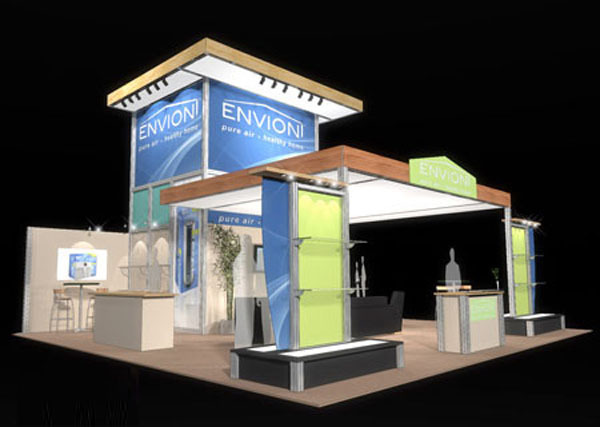 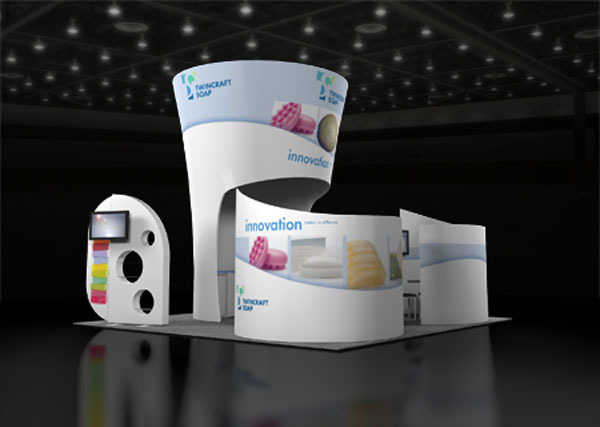 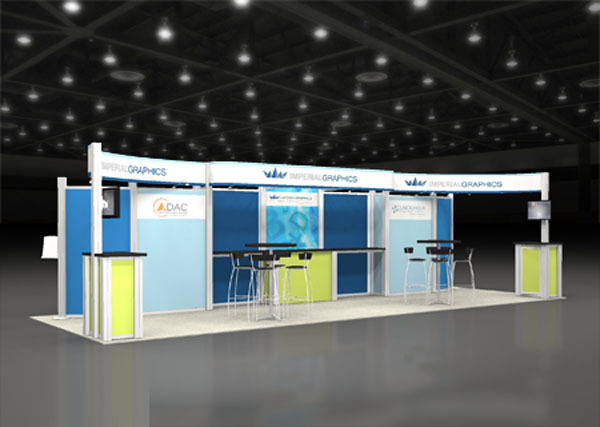 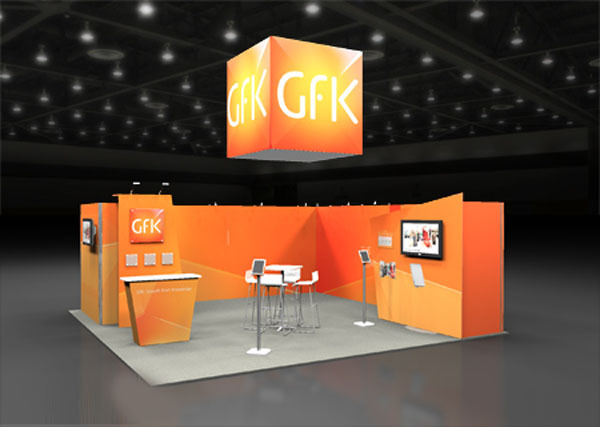 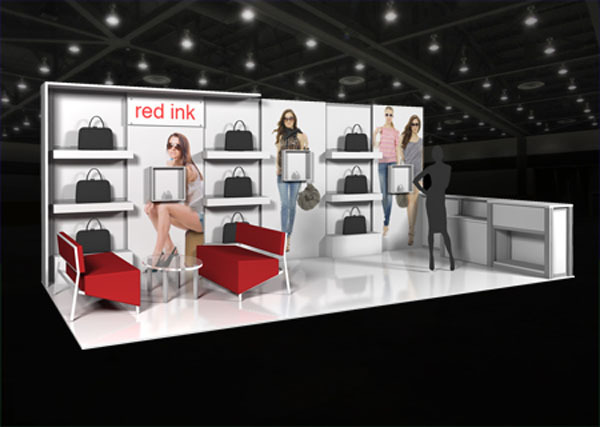 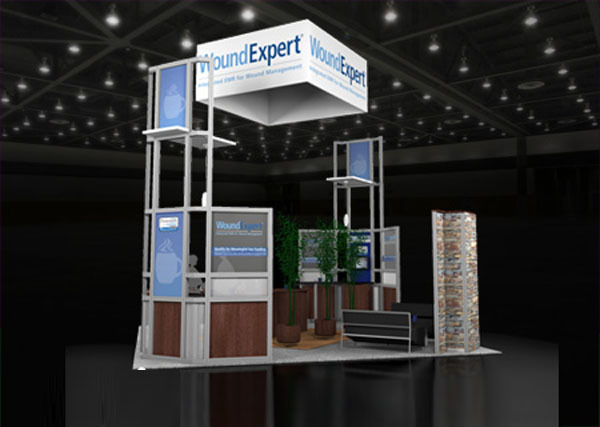 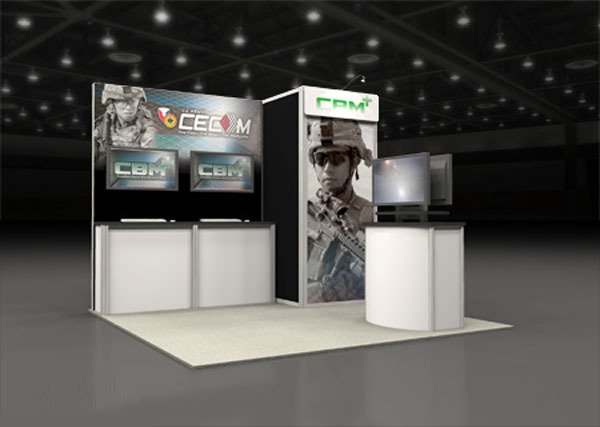 Exhibit Associates | Tradeshow & Event Marketing Displays | full service trade show exhibit design, management & fabrication for tradeshows, custom exhibits and booths. 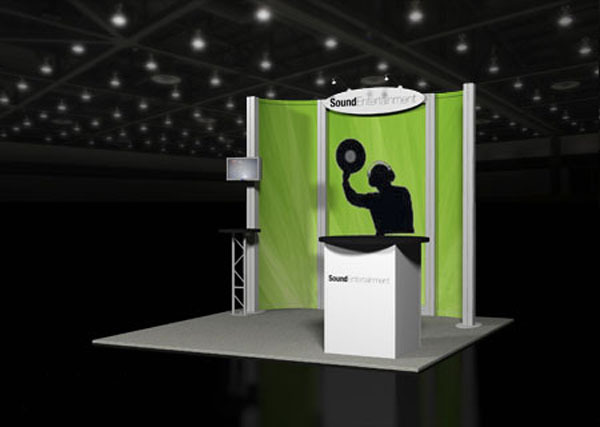 Do it myself vs turn-key service? 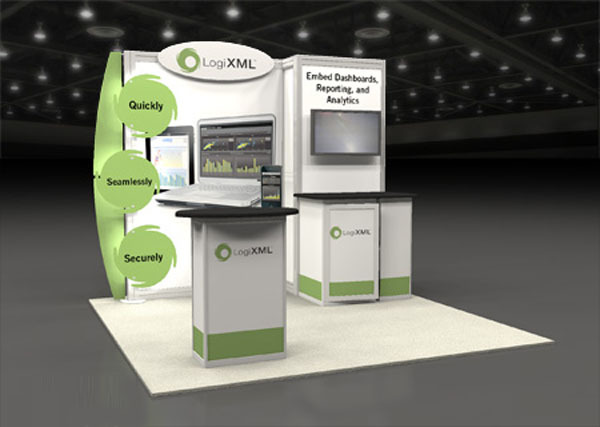 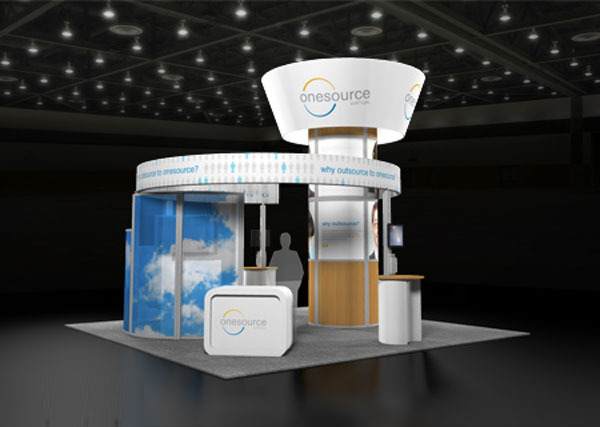 What’s the major difference between managing your exhibit services vs. outsourcing it? 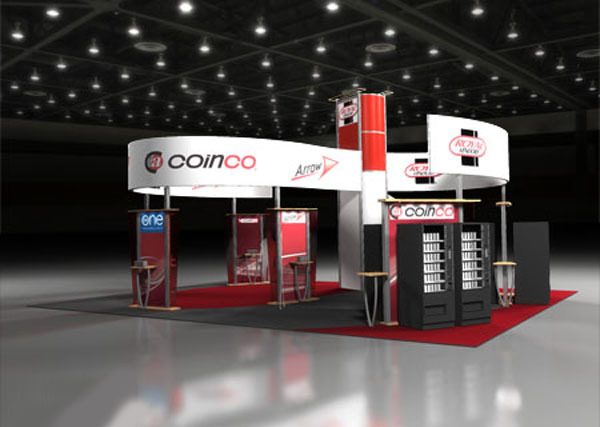 The answer is simple, What’s your time worth? 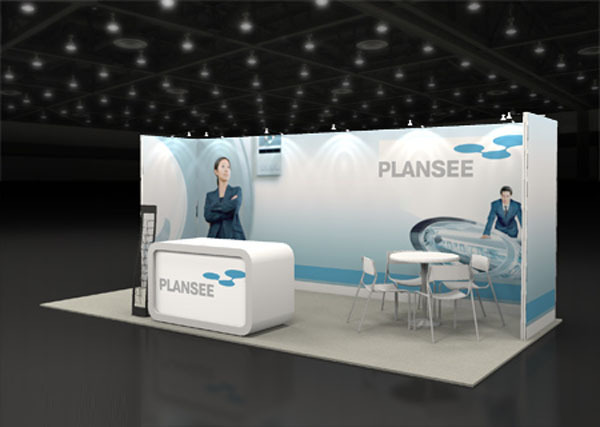 Do you have 2-3 days to dedicate to show preparations?